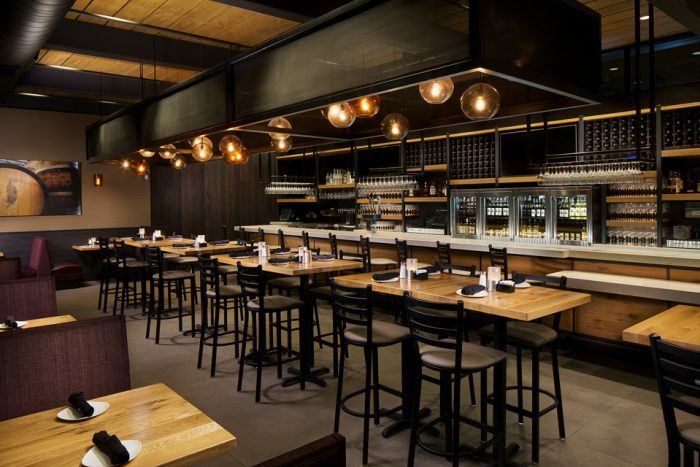 For a restaurant experience that is centered around both fine dining and fine wine, Cooper’s Hawk is the destination. This fantastic winery has some of the best handcrafted wine that you’ll ever taste, along with a delicious menu that matches well with their excellent wine. While Cooper’s Hawk has high-quality wine and food, it is also very accessible to the casual diner. The menu consists of “contemporary American” dining options, which allows for a casual dining experience that still tastes high-end. If you are simply in the mood for a glass of wine, make sure to check out the Napa-Style Tasting Room. Here, you’ll be able to try different wines, and purchase accessories, decanters and other gifts. You can also go home with your favorite bottle! If you are looking for an excellent place for your next date or a meal out with friends, check out Cooper’s Hawk. Booking Howl2GO Dueling Pianos’ world class show to your Arlington Heights, IL event couldn’t be simpler. From conventions to corporate events, weddings to fundraisers, our unbeatable Dueling Piano shows bring a high energy, interactive show that your guests will remember for years to come anywhere in Illinois!